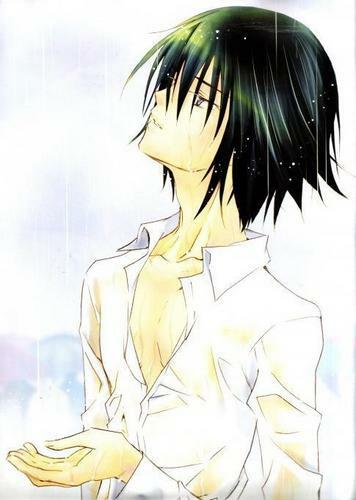 Hot Showered Ikuto. from the Shugo Chara 2009 Calendar!. Wallpaper and background images in the Ikuto Tsukiyomi club tagged: scan. i agree with all those who said that this was HOT AS HECK and all that.